Sarah Roa was born and raised on the Musqueam, Skxwú7mesh, and Tsleil-Waututh nations; also known as Vancouver. She is a first generation Filipino Canadian, born in to a creative family that has made and continues to make beautiful art in all its forms. Her passion for storytelling and performance began at a very young age. Having fully stumbled in to the theatre at the age of 10, she was inspired to be on stage as often as possible. She has her high school drama program at Gleneagle Secondary, led by Richard Dixon and his daughter Sarah Rachel Jane Dixon, to thank for inspiring her creatively. Sarah and Richard’s constant guidance and love for theatre is what ignited Sarah to pursue professional theatre training. This led to theatre training at Douglas College and the University of British Columbia which brought new opportunities for Sarah to meet and work with many acting professionals. Her favourite performances while theatre training would include: Viola/Cesario in “The Twelfth Night” at Douglas College and Grusha Vachnadze in “The Caucasian Chalk Circle” at UBC. 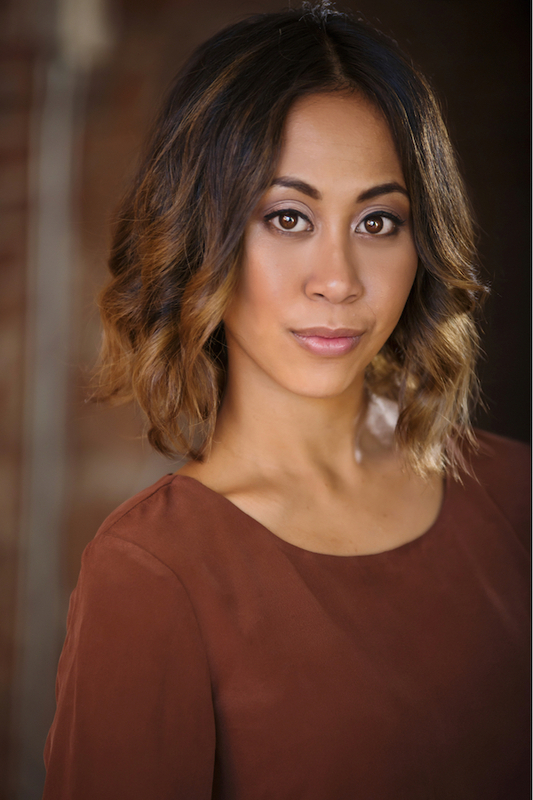 Sarah has found herself fortunate to work professionally since completing the BFA in Acting Program at UBC. A few of her favourite productions include: The Drowning Girls (Theatre North West), And Bella Sang With Us (And Bella Collective), Raven Meets the Monkey King (Axis Theatre), Pride & Prejudice (Arts Club), and The Faerie Play (Mortal Coil Performance). Her most favorite role to date is Friday, in “Robinson Crusoe + Friday” with Axis Theatre. This production toured across Canada, as far as New Brunswick and in the USA as far south as Florida. Sarah hopes to continue traveling with her work and be inspired through working with different artists. When Sarah is not in class or on stage, you can probably find her on an outdoor adventure; either out on the water paddling a kayak or up in the mountains hiking. Sarah is also a major foodie and would happily spend her time exploring all the restaurants Vancouver has to offer!